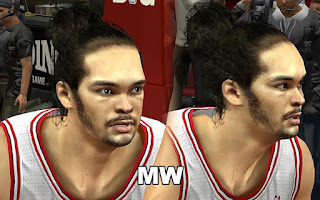 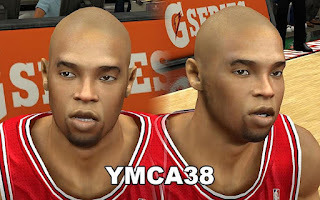 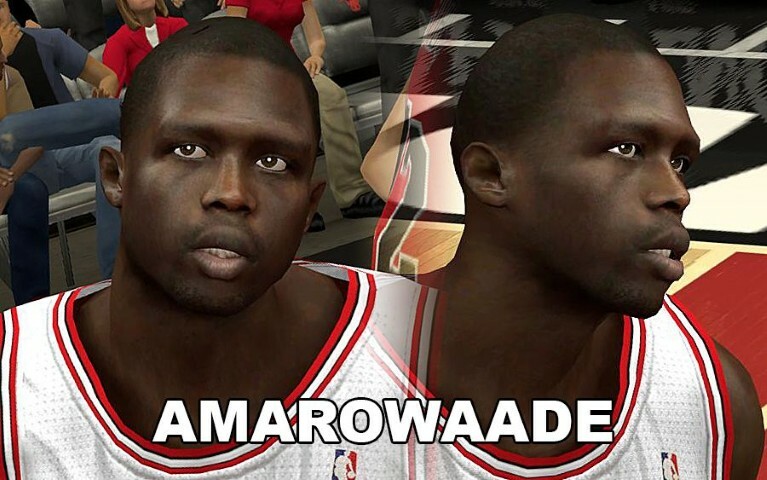 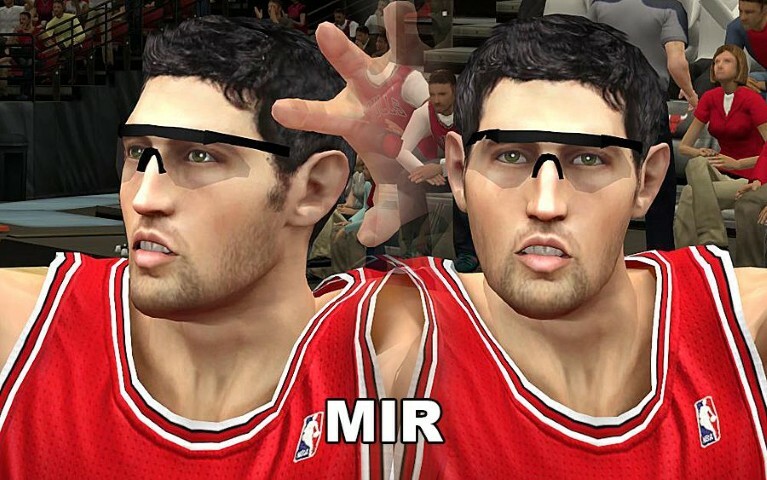 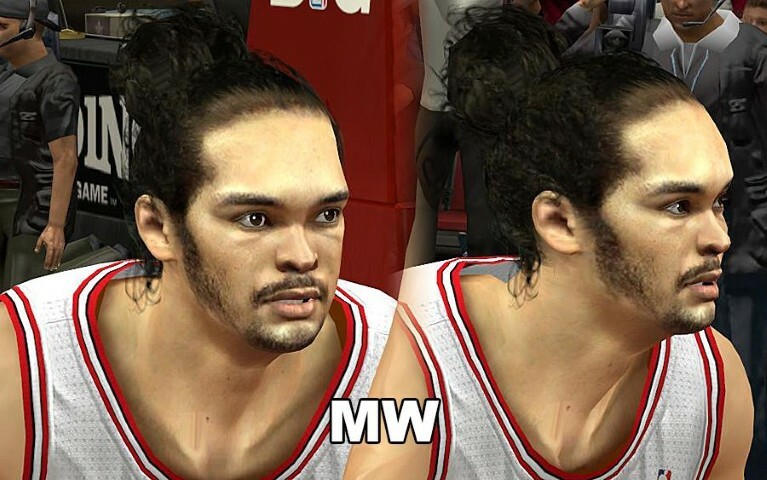 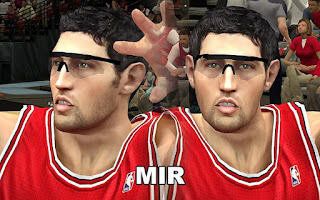 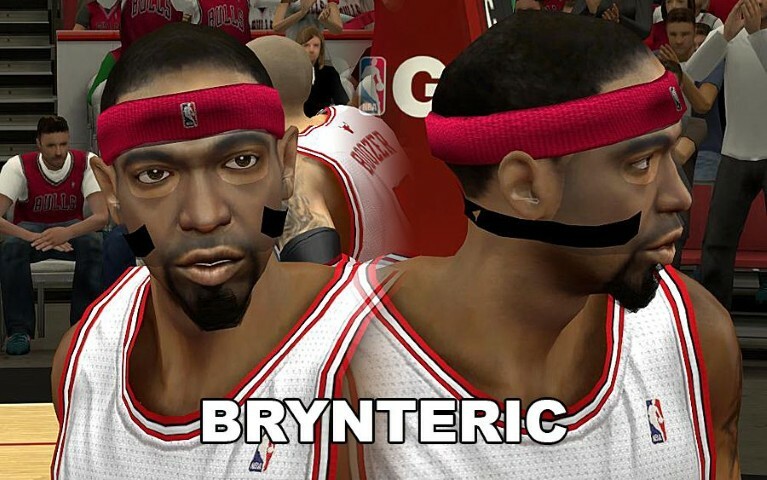 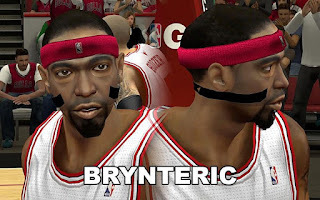 Description: This NBA 2K13 patch contains 6 modified cyber face for the Chicago Bulls team. 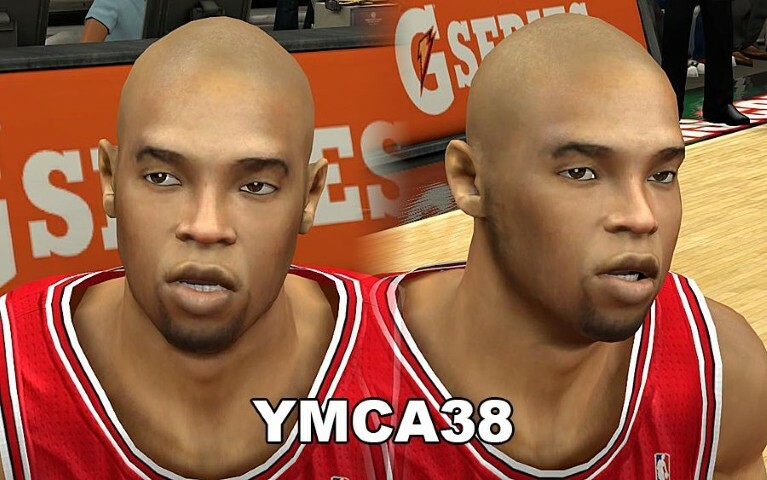 This includes the following players: Joakim Noah, Luol Deng, Richard "Rip" Hamilton, Nate Robinson, Taj Gibson and Kirk Hinrich. 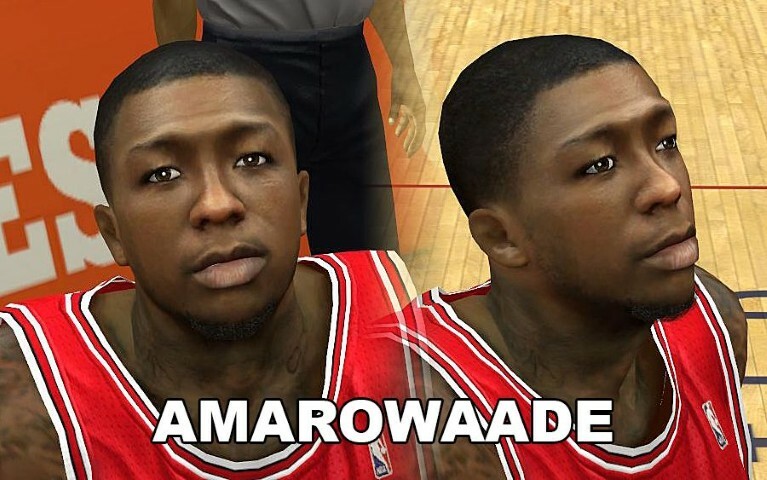 Features: Enhanced tattoos + Custom cyber faces.